This 30 card standard size push-out insert set included the 15 NHL team logos as well as the new teams, the WHL team logos and the WHL league emblem. 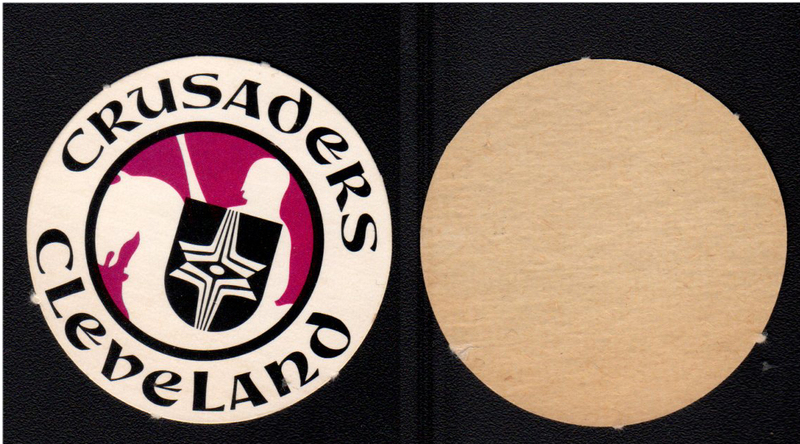 The cards are die-cut with adhesive backs. 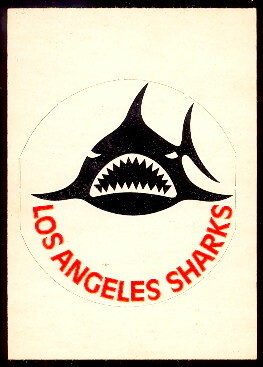 They were inserted into the third series wax packs of the 1972 O-Pee-Chee regular issues cards. 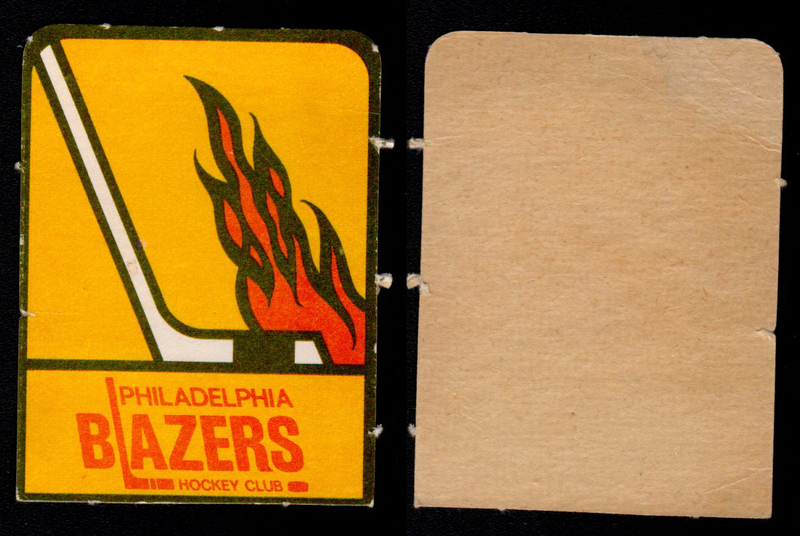 There are some difficult short prints logos in the set, the WHL team emblems.